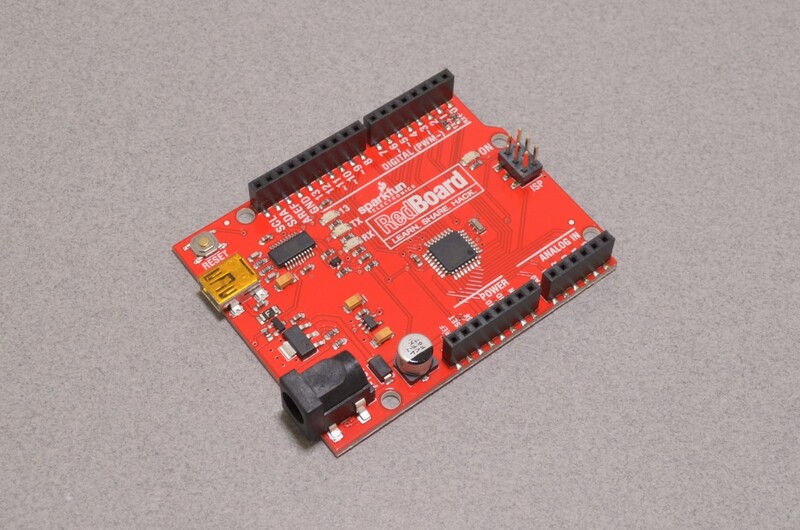 Happy Saturday – time for another iteration of our weekly New Product Roundup! 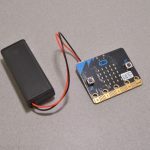 This week we have a new, lower cost, Arduino Starter Kit from SparkFun, a new AAA battery pack for the BBC micro:bit, a new USB micro – USB A cable, and a large 12V DC motor. 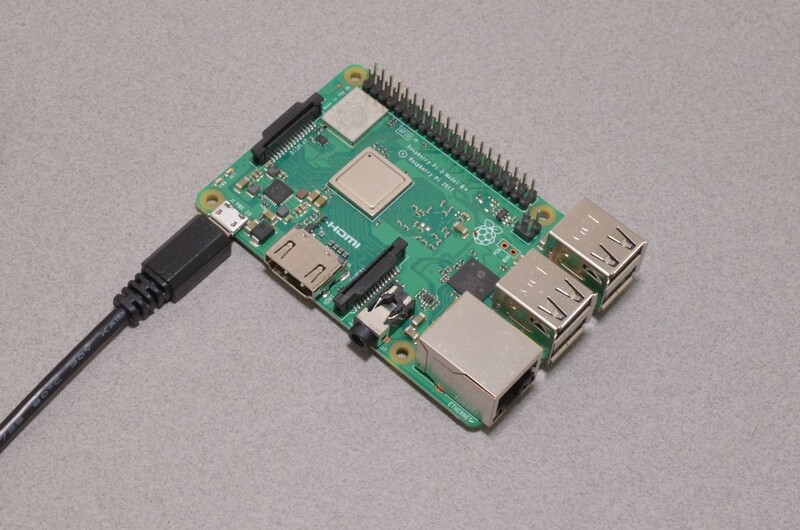 But before we take a closer look at each product, a quick reminder: Next Weekend is the May Long Weekend! 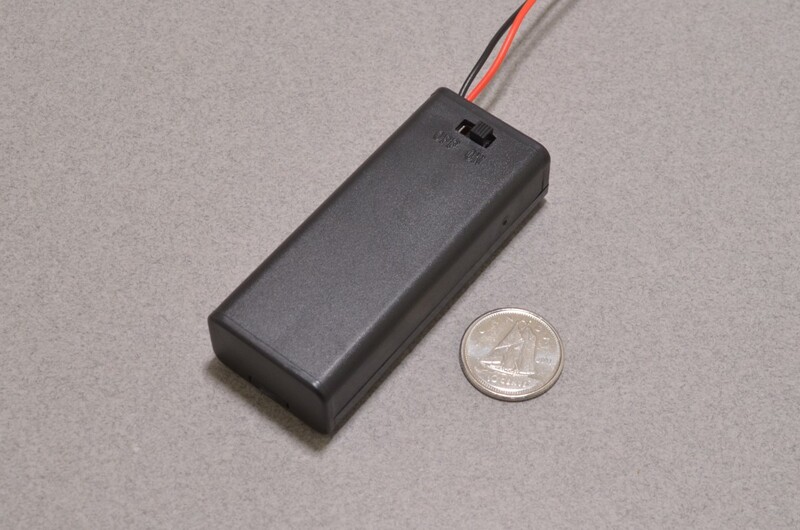 Our showroom will be open regular hours on Saturday May 19th, but closed Monday May 21st for the holiday. 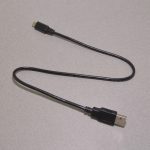 Online orders placed after 4:00 PM on Friday May 18th will ship on Tuesday May 22nd. 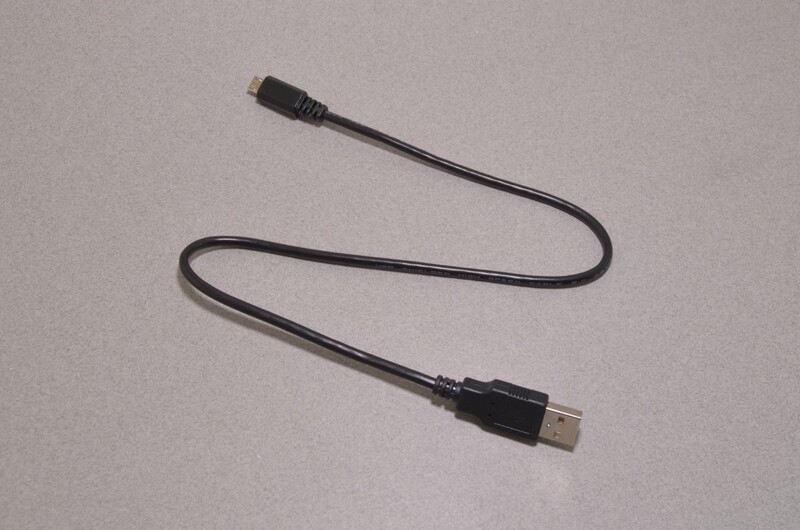 Alright, with that out of the way, let’s go take a closer look at each of the new products for the week! 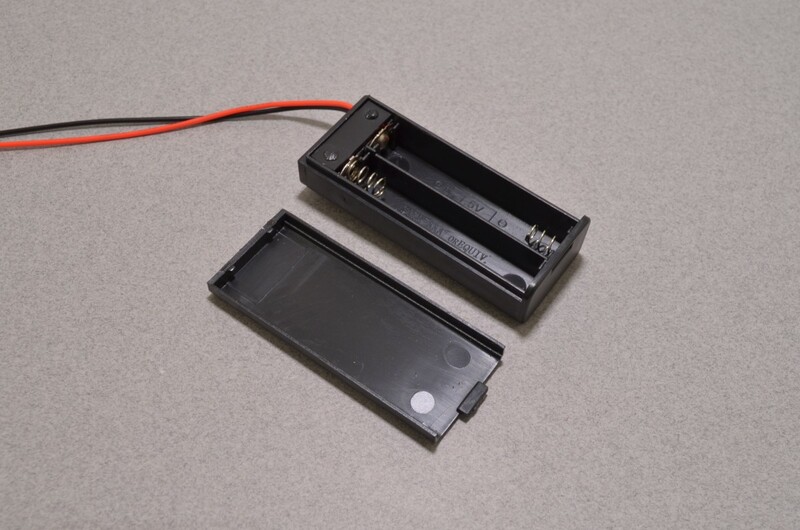 Need a battery case to power your BBC micro:bit on the go? 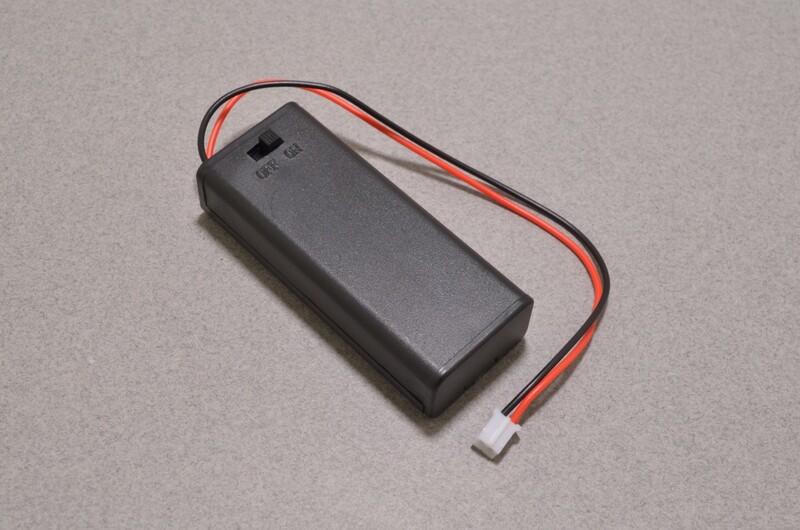 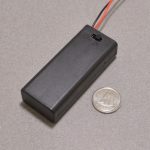 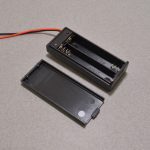 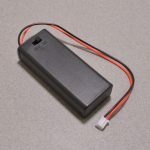 This two-cell AAA battery holder built specifically for the BBC micro:bit and features an integrated on/off switch and a 6″ (~150mm) cable terminated with a JST-PH connector. 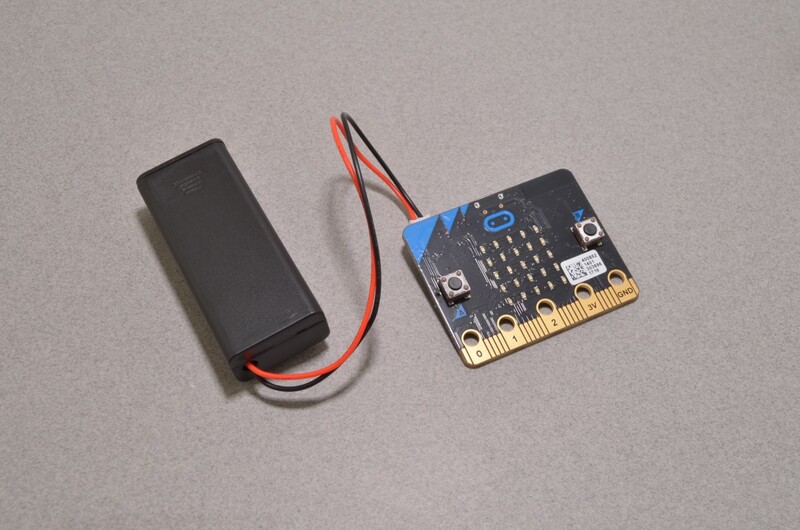 The connector mates the JST socket on the micro:bit perfectly, allowing you to easily make your project battery powered. 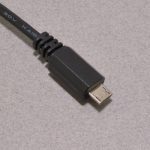 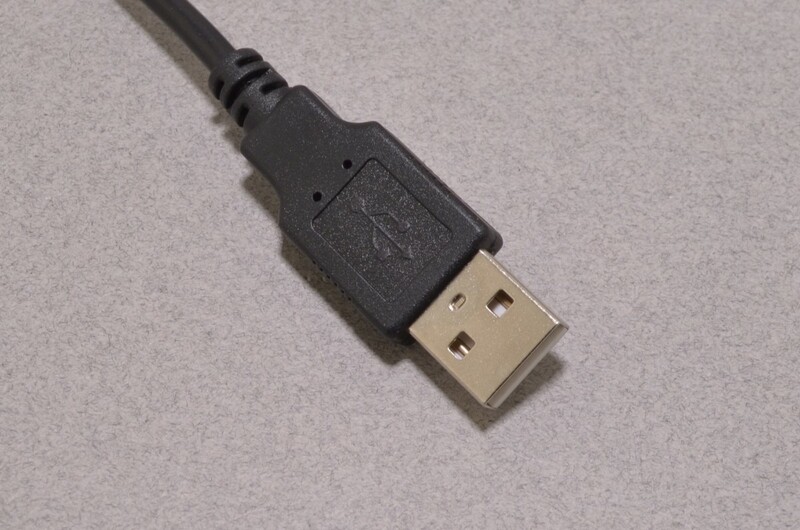 This is a standard USB A – USB micro cable measuring ~ 18″ long. 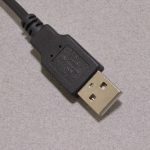 This isn’t just a charging cable, the data lines are there too so it can be used to program your Arduino Leonardo, Arduino Micro, BBC micro:bit, Adafruit Feather, Adafruit Trinket, or other USB micro equipped device. 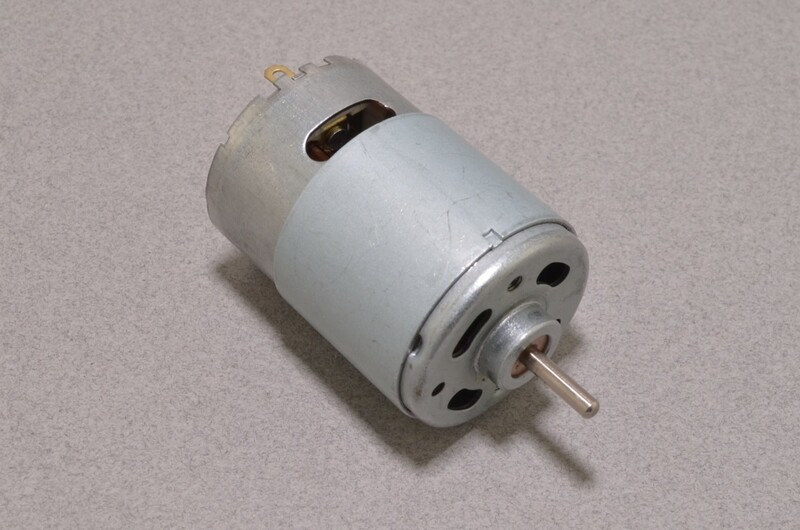 This powerful “545” motor is designed for 9-12V DC. 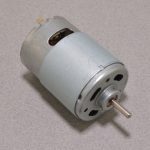 At 12V the shaft speed is around 14000 RPM, so for most applications, a gearbox or reduction pulley system would be desired. 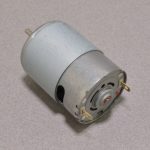 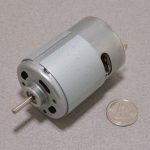 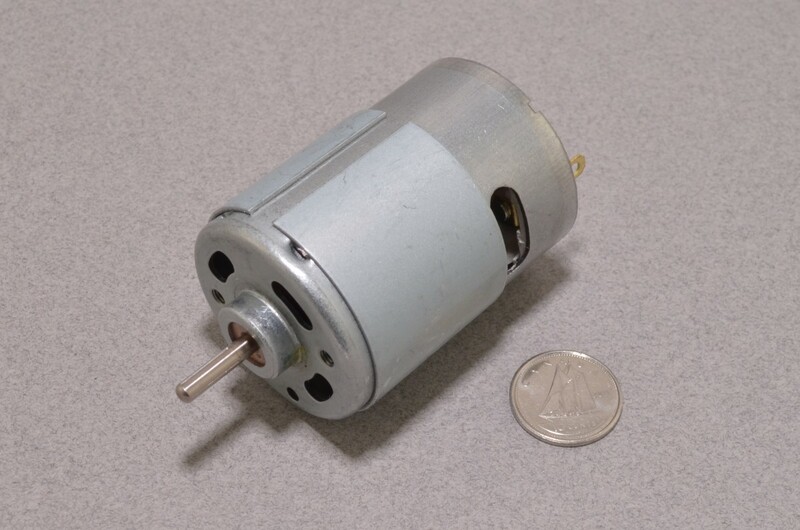 The motor measures 38mm in diameter and 58mm long excluding the output shaft, which extends a further 12.5mm and measures 3.175mm in diameter. 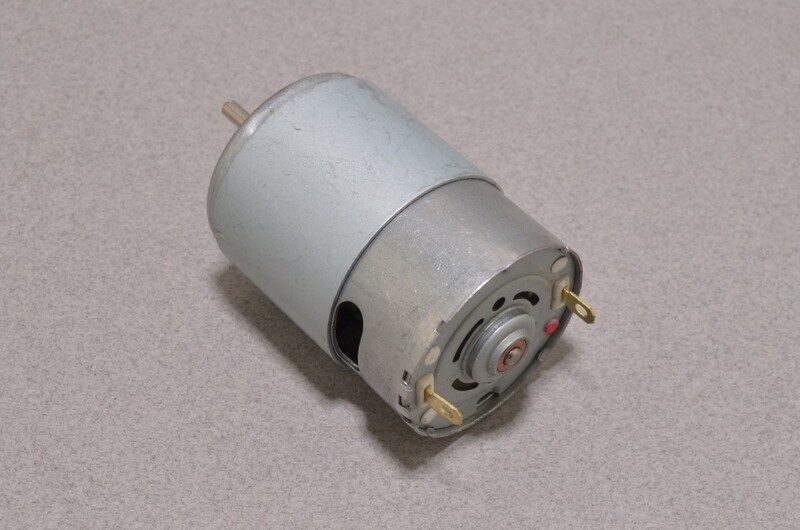 To keep it in place, two M3 mounting holes are located on the front of motor. 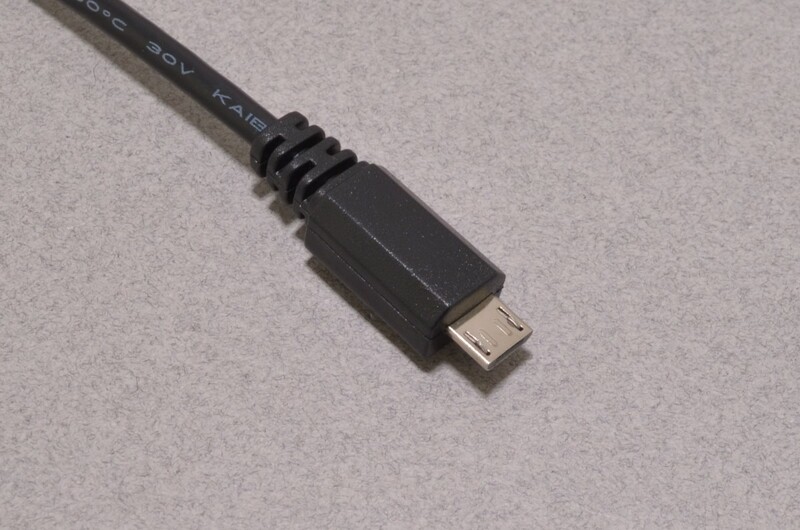 Large Solder tabs on the back allow wire to be firmly attached. 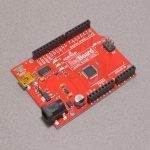 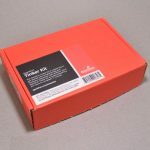 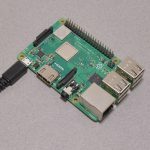 The SparkFun Tinker Kit (STK) is a great way to get started with programming and hardware interaction with the Arduino programming language. 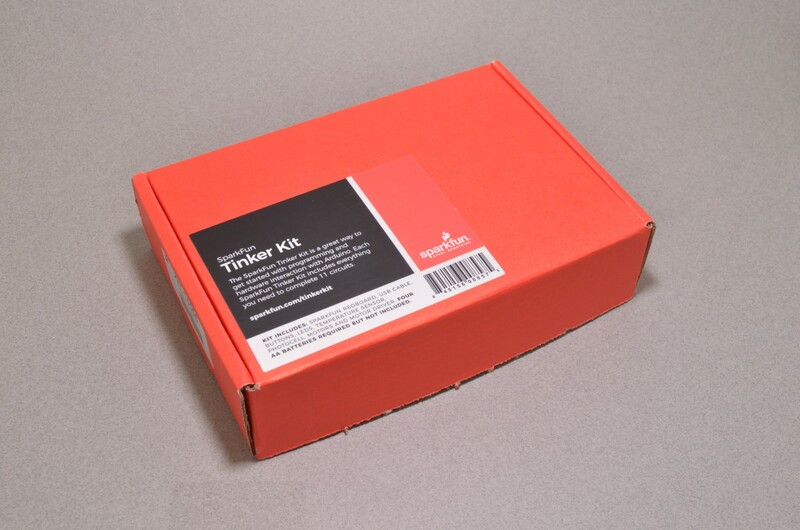 The STK is SparkFun’s newest version of the former SparkFun Mini Inventor’s Kit. 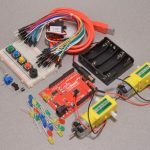 Each SparkFun Tinker Kit includes everything you need to complete 11 circuits that will teach you how to blink an LED, read sensors, drive servos, and more. 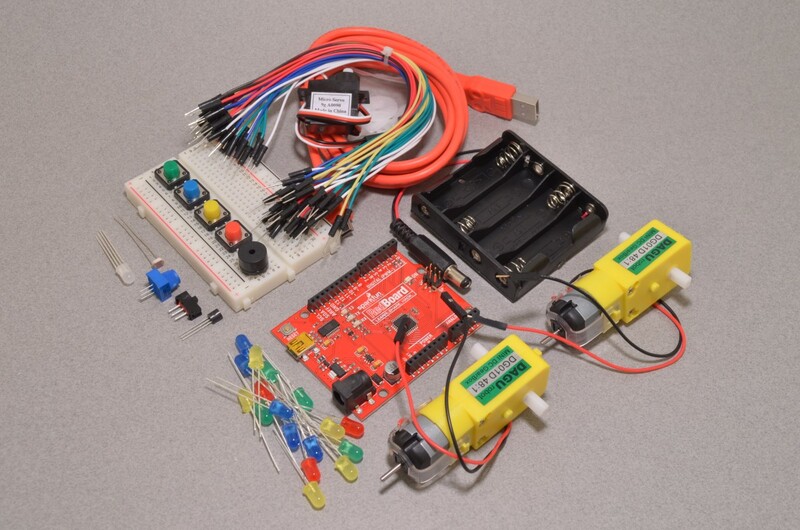 You don’t need any previous programming or electronics experience to use this kit.